Alright guys after some long debates I have decided to hard fork the new to investing thread and create the Cryptocurrency Master Thread. This thread is for all things crypto, from investing to R&D to interesting articles about it's direction. I have included some posts from the legacy chain ITT, but you can always go back and read the stalled new to investing thread. This thread is for all cryptos, I mainly follow the 3 big ones( , , ) but all are welcome here. There are several exchanges you can use, or just use the wallet for that particular chain. I saw that Burger King launched the Whoppercoin in Russia. Thoughts? The Russian government has done a 180 on their views about cryptos and blockchain in general. That helps all the different coins out there(including whoppercoin). BIL bro has been on the crypto chain for a few years now I just learned. Paid for their Costa Rica trip and others with it. Big fan. Please post more ITT. 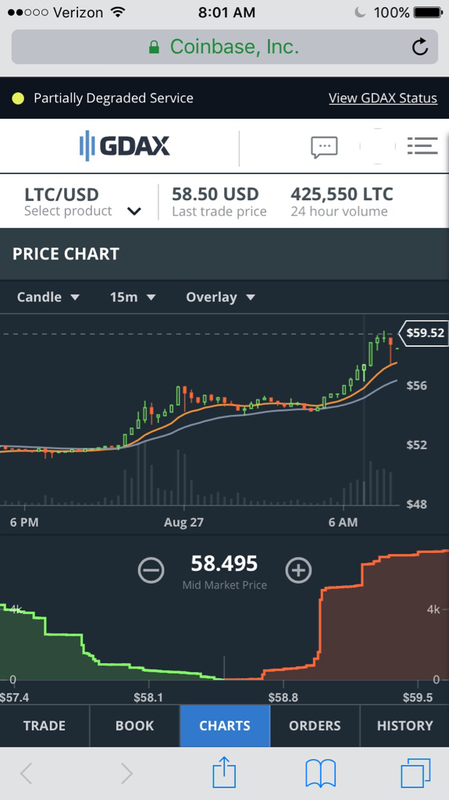 When you posted this LTC was selling for ~$51 a piece, it's now at ~$62. I want to keep laughing straight to the bank. This is helping out LTC a lot I think. Over double the trading of ETH and almost double BTC. This is the kind of run I have been talking about for months. 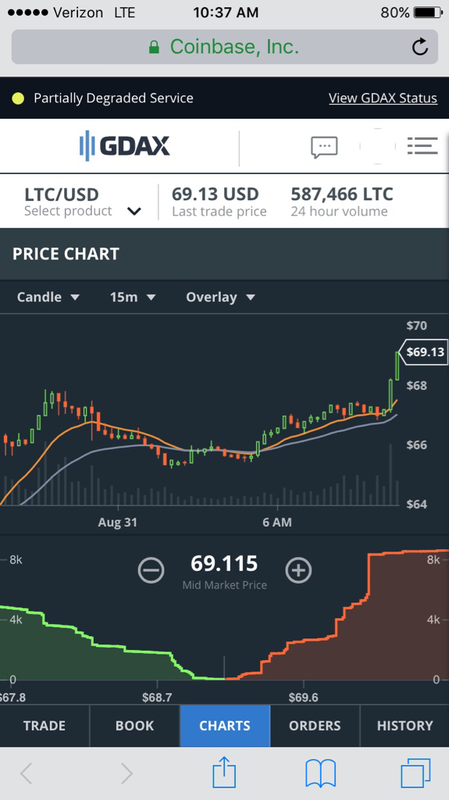 LTC is finally getting the attention that it deserves. I'm gonna get filthy rich! I'm fascinated by where all this money is coming from that's pouring into the crypto market so I got to thinking and looking into things. The entire market cap for all of the publicly traded gold stocks in the U.S. is around $131 billion, with silver around $10 billion. The cryptocurrency market is now valued at $160 billion, with it being only $12 billion this time last year. 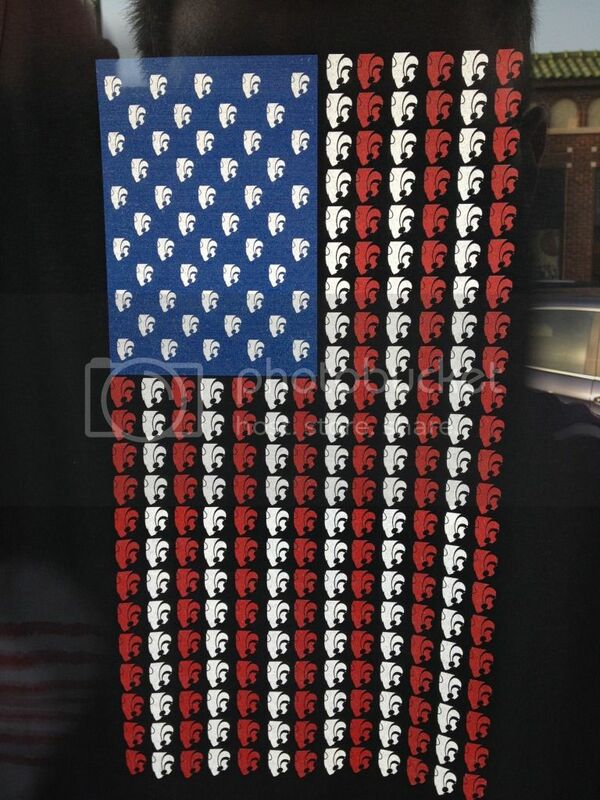 My hunch is that this is just a fad that will blow over. However I had the same hunch about texting circa 2005 so I could be wrong. I'm still not sure how bitcoin/litecoin don't get cloned and devalued. Good things in the pipeline.